FalconStor is a well know company in the IT area; creators of several solutions like: FalconStor® Virtual Tape Library, MicroScan™ Replication, Disksafe™ Bootable Snapshot. 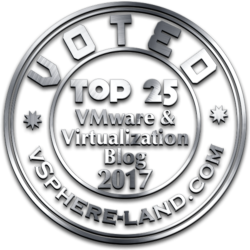 But also pioneer of the data services first approach by combining virtualization, protection and migration technologies. 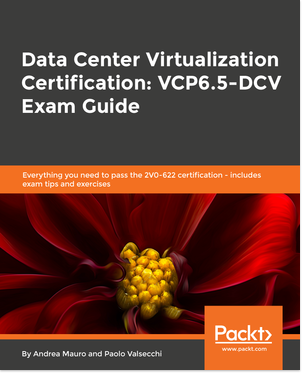 The company was founder on February 2000 (15 years ago) and actually they have 3,000+ active customers (included 20+ service providers to address public and private cloud) in 56 different countries. Some weeks ago I’ve got the opportunity to talk with Gary Quinn (FalconStor CEO) and Tim Sheets (VP, Marketing & Enablement at FalconStor) about a new announce in their products offert and in their approach. They announce a hyper-converged platform, that is a software-defined storage with an Intelligent Abstraction core delivering converged data services. 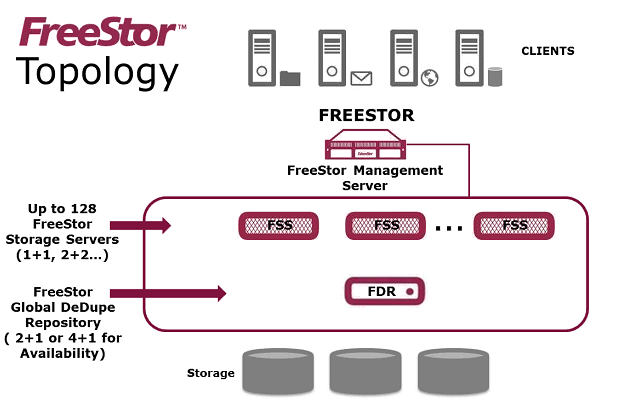 Is the FreeStor Management Server a single point of failure? Not necessary because is not a complete control plane of this SDS infrastructure… it act as a management system with a simple interface (talking with the FSS with RestFull API), also without it the storage will continue to provide its functions. 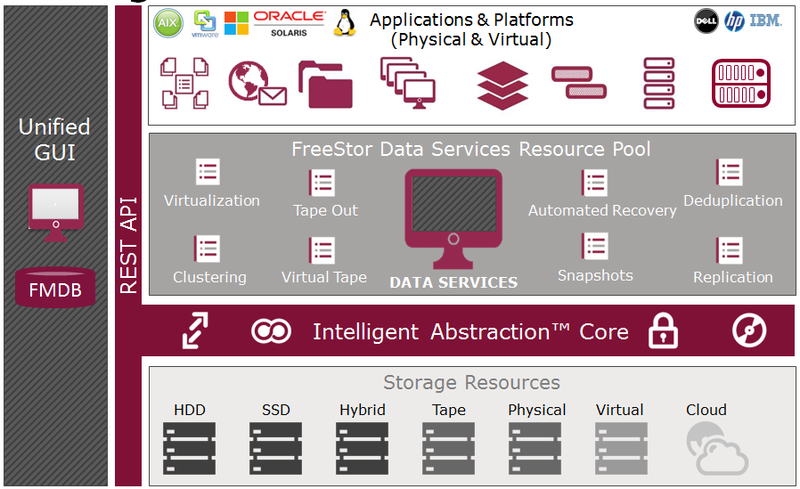 Note that the Network Storage Server (NSS) product (that is similar because it also provide the abstraction layer for the storage) will remain as a specific product (like all the other single and specific products), but compared to FreeStor, all new features may not be back-ported to the other single products. 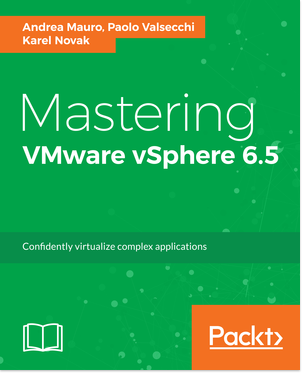 Of course this new re-architecture and reengineering means that not all features will be available from now: for example the cloud support for the storage tier, VMware Virtual Volumes, Microsoft ODX, … will been implemented in next releases. And the price could be interesting because it cost per TB (like NSS) but also per year, with all features and services included. This can help service providers but also companies that have specific needs only for limited time (for example during a migration). #1 | Written by Steve Kaplan about 4 years ago. You got the headline incorrect. This is not a hyper-converged platform, it’s a “horizontal converged data services platform”. #2 | Pinged by IBM jumps on the hyper-converged bandwagon | about 4 years ago.